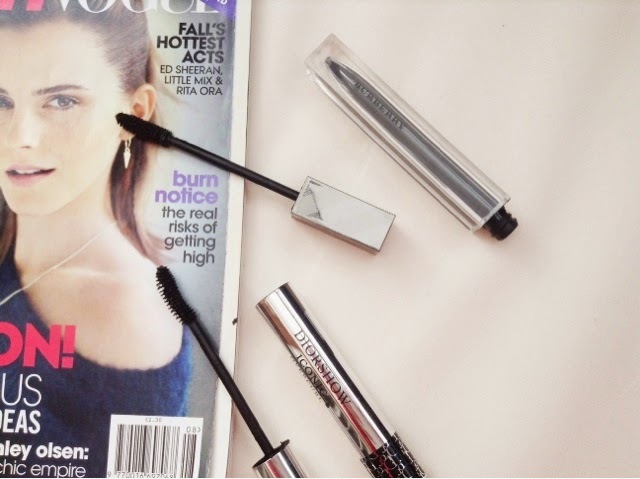 If there's one makeup product that I just couldn't live without, it would have to be mascara. For me, the high end counters really do mascaras well, and although the likes of Maybelline and Rimmel have some of my drugstore favourites, these two slightly pricier gems are certainly worth the extra splurge. For a natural look that lengthens like a dream and with a little work can be built up to almost falsies, the Burberry Effortless Mascara is just the ticket. As well as giving you lashes to die for, the packaging is also a big part of what makes this product so special - the chrome wand and transparent tube certainly look luxe. Also, with the fibre wand, you'd expect clumps but this bad boy somehow avoids any clumping, are there any flaws? If you're looking for something that makes your lashes stand out like no other, look no further than the Diorshow Iconic Overcurl Mascara. It's quite possibly my favourite mascara of all time, and gives extreme volume and length for that doll-like look. 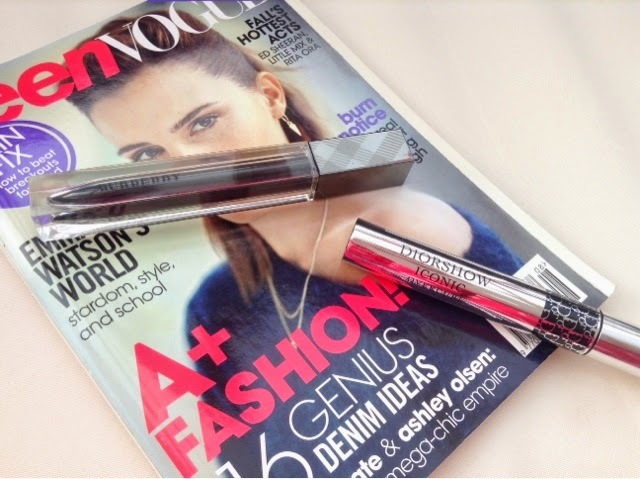 The spoon shaped brush makes it super easy to glide on the product - not to mention the gorgeous mirrored tube. It's also a fibre brush like the Burberry, so the volume is just awesome.